Situated near the sea in Thailand’s royal beach town, Amari Hua Hin is scheduled to open on 15 August 2012. 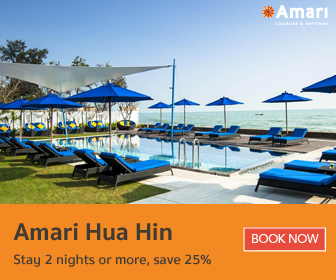 Amari Hua Hin is close to both Khao Takiab and the town centre of Hua Hin – making it an ideal choice for families, friends and couples. This property will feature all of the comforts expected from an Amari resort in addition to exciting new concepts designed to make guests’ experiences truly unforgettable. 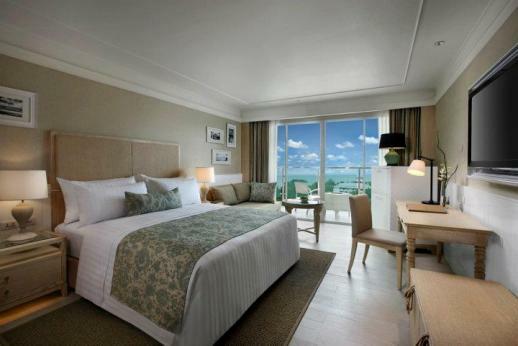 Take a look at the latest photos and tell us what you think!